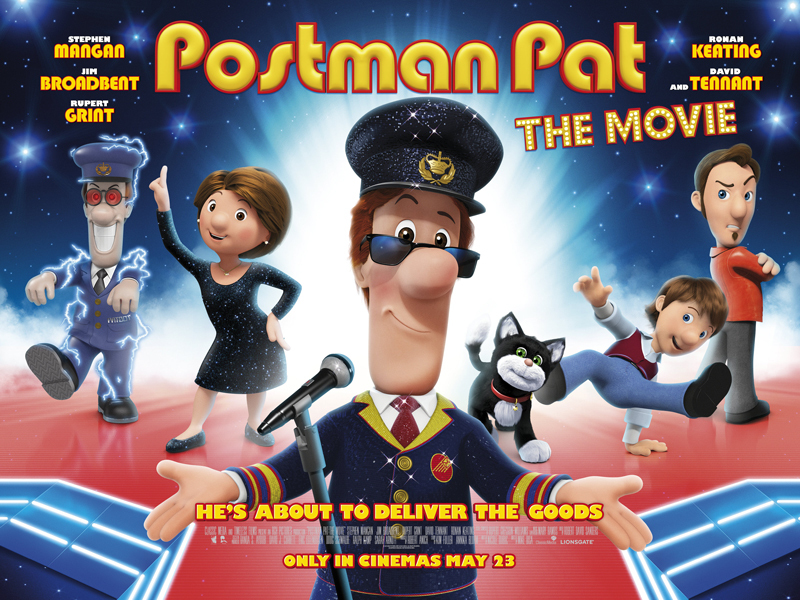 WATCH – The brand new Postman Pat: The Movie trailer! Postman Pat: The Movie is coming out this year and we’ve got hold of the brand new trailer for you to check out! The film follows Pat and Jess as they go round, helping out the folk in Greendale, until Pat enters a talent show and turns out to be an amazing singer. This makes someone in particular quite jealous and the village soon finds itself in complete chaos. The film will be out in cinemas on 23rd May 2014 if you want to check it out. What did you think of the trailer? Let us know in the comment box below.